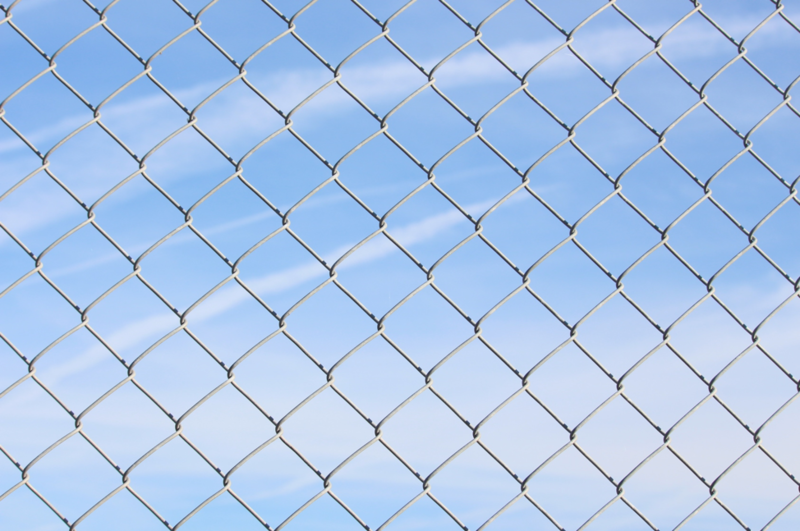 Whether you’re installing a fence around a home or commercial property, chain link is a very viable option. Though it might not be as attractive as wood fencing, and though it might not provide as much privacy as composite fencing, it still offers quite a bit as far as security is concerned; and all at an affordable price. Are you interested in installing chain link fencing around your Palatine, Illinois home or business property? Wondering what exactly is available to you? Read on. Below, we’re going to review the various chain link fencing options. Maybe you have pets that you want to keep confined to your yard? Perhaps you’re looking to prevent outsiders from stepping into your yard? Whatever the case may be, you’ve decided to install a fence. The main thing left to consider now is what type of fence you’ll install. 28 Feb Chain Link vs Vinyl Fence: Which One Should You Opt For? 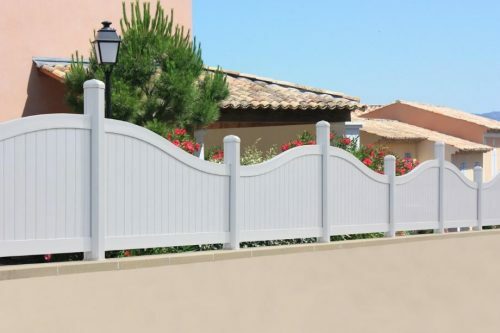 Are you thinking about installing a fence in your yard? If so, you’re probably trying to figure out which type of fence is best for your purposes. Maybe you’ve narrowed your options down to chain link vs vinyl fence, but aren’t sure of which one to pull the trigger on? If so, you’re in the right place. 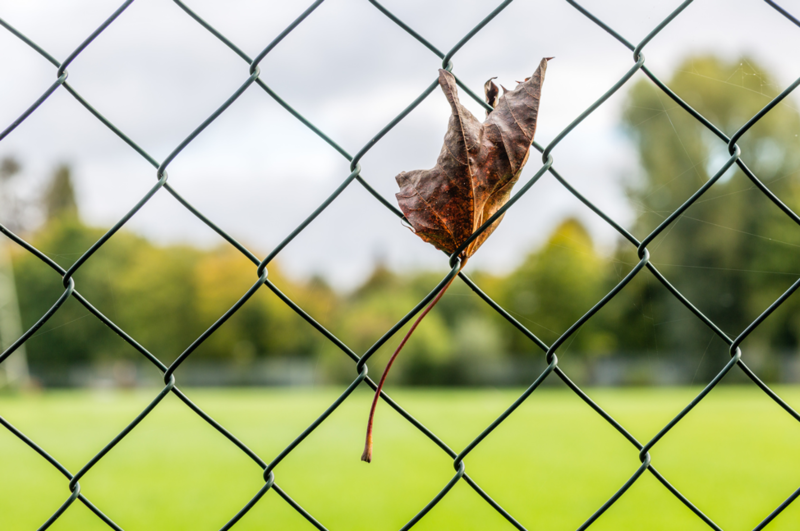 This article is designed to compare the pros and cons of chain link and vinyl fencing so that you can make the right choice for your property.